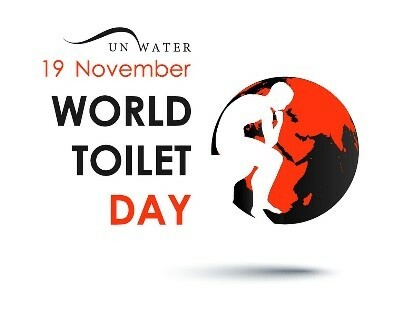 Discover the very important reasons to support and promote World Toilet Day this November on the 19th. The sad fact remains that there are nowhere near enough toilets in the world. 4.5 billion people live their lives each day without access to a safe toilet. Where there is a lack of sanitation, human waste often returns to the environment untreated, affecting human health and degrading ecosystems, turning our environment into an open sewer. If we listen to nature, we can clearly hear the message that we need to rapidly improve the sustainability of our communities. World Toilet Day helps raise awareness that by working in harmony with natural processes, we can find nature-based solutions to some of the sanitation challenges we face in the 21st century.